With PPI being so popular in the media many companies are offering their services to reclaim PPI but who is the best company to go with? 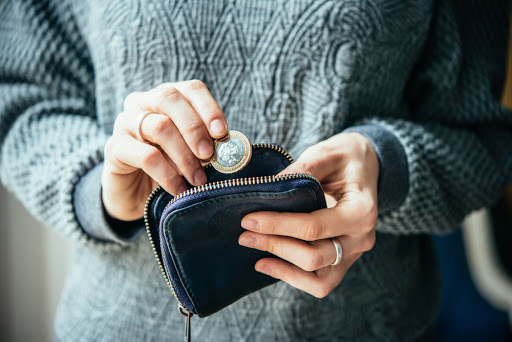 Payment Protection Insurance (PPI) is a type of insurance that will protect your loan or credit card repayments if you lose your job or become ill, this type of insurance requires monthly payments like many other insurance and can be a good thing if it is needed. However over the last ten years many people were mis sold PPI by financial companies such as banks. Mis sold PPI was when the customer didn’t understand or wasn’t told about PPI, it may have been added without their consent, or in some cases they weren’t eligible for PPI but were paying for it anyway. On average if a person has been mis sold PPI they can claim around £3,000, sometimes less and sometimes a lot more. 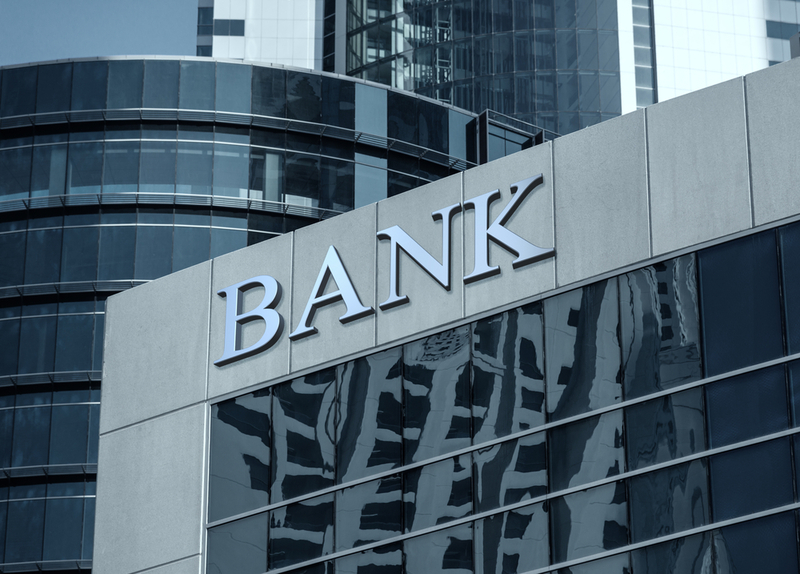 Dealing with banks can be very daunting especially if you are unsure of procedures and policies so many people use a company to help them reclaim PPI. This can work out well for them as they can get more interest for them and they don’t have to deal with the time or stress of dealing with financial companies and their legal departments. However, there are some companies who are jumping on the bandwagon and do not have the same credentials as other companies. Some companies will charge you an upfront fee and take on the case even if they know the PPI was not mis sold and the customer is not entitled to anything. However companies like Canary Claims offer a no win no fee PPI service [Cancellation charges may apply only if the claim is cancelled after the 14 days cooling off period. 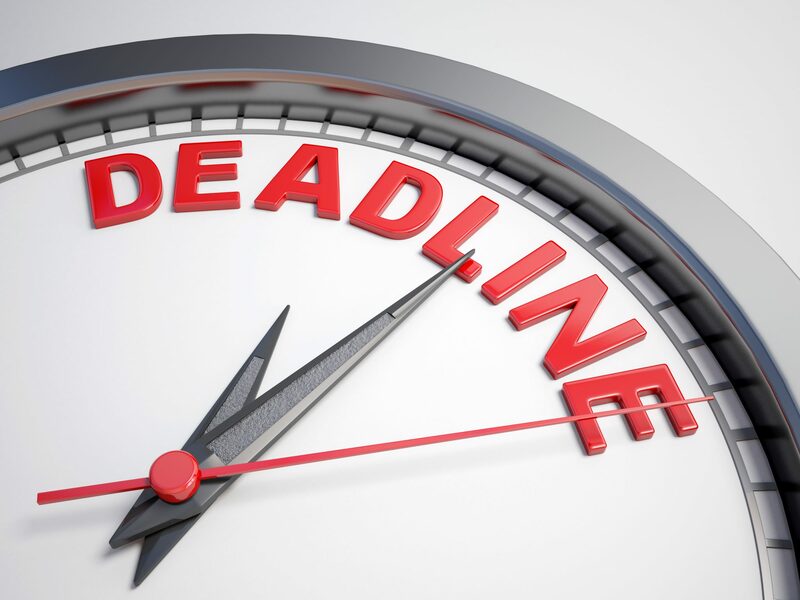 The fee would be based on the work done at the time of cancelling at a rate of £120 per hour and up to a maximum total of £180] so you can be sure if we take on the case we will only do so if you have a valid claim and will do our best to get you the best settlement. Make sure your company are regulated by the Ministry of Justice and have a valid authorisation number and are also registered with the Information Commissioner’s Office as Data Controllers. 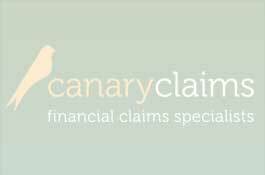 Canary Claims have years of experience and lots of happy customers who have given testimonials, PPI can be a confusing issue so make sure you get the best to represent you.